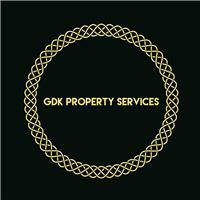 G D K Property Services - Garden Services, Painter/Decorator based in Kingston upon Thames, Surrey. • Driveway and Patio Cleaning ( Jet Washing / Pressure Washing) and decking. •Wood repairs ,varnishing and staining..
We really value our customers and are delighted to often be asked for more work when the time comes. We treat every job as it were at our own house and we make sure that our customers are happy before finishing the job. For more info and a free quote for any of our services contact us on 07960871505 or email us at [email protected] . You can also request a call back on our profile and we will call you back within the day.